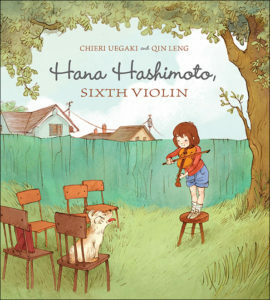 In this beautifully written picture book, Hana Hashimoto has signed up to play her violin at her school’s talent show. 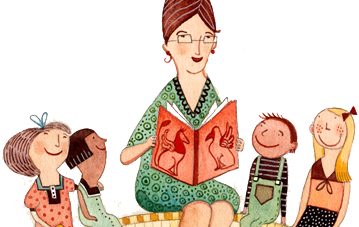 The trouble is, she’s a beginner, and she’s had only three lessons. Her brothers insist she isn’t good enough. But Hana practises every day and once it’s her turn to perform she surprises everyone — even herself! 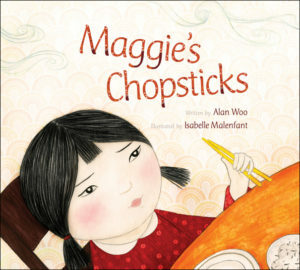 A warm, gorgeous exploration of a little girl’s experience immigrating to a new country and missing her home and her grandmother, who still lives far away. 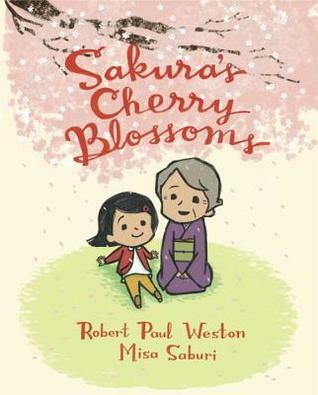 Sakura’s Cherry Blossoms captures the beauty of the healing power of friendship through Weston’s Japanese poetry-inspired text and Saburi’s breathtaking illustrations. Found as a baby outside a school in China, Kelly is adopted and lovingly raised by North American parents. When Kelly is 13, her father deserts the family, leaving her heartbroken. 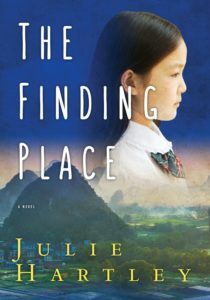 Struggling with what it means to be loved and then left behind, Kelly and her mother embark on a journey back to China in search of her origins — a journey which changes their lives forever. 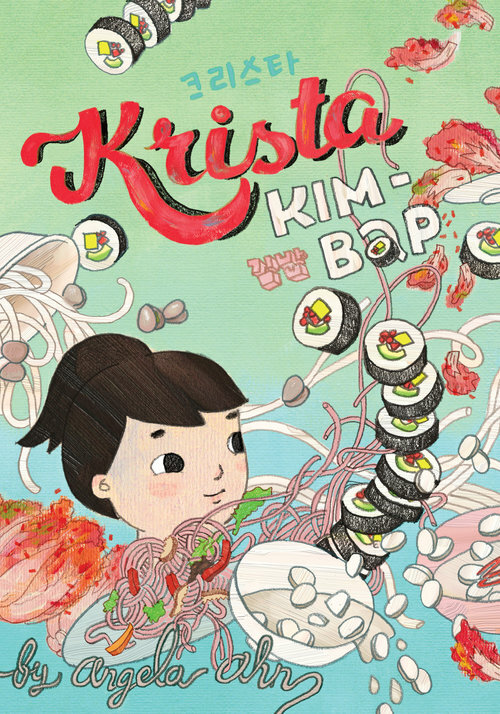 When war is declared against Japan, everything changes for Kenny and his family. 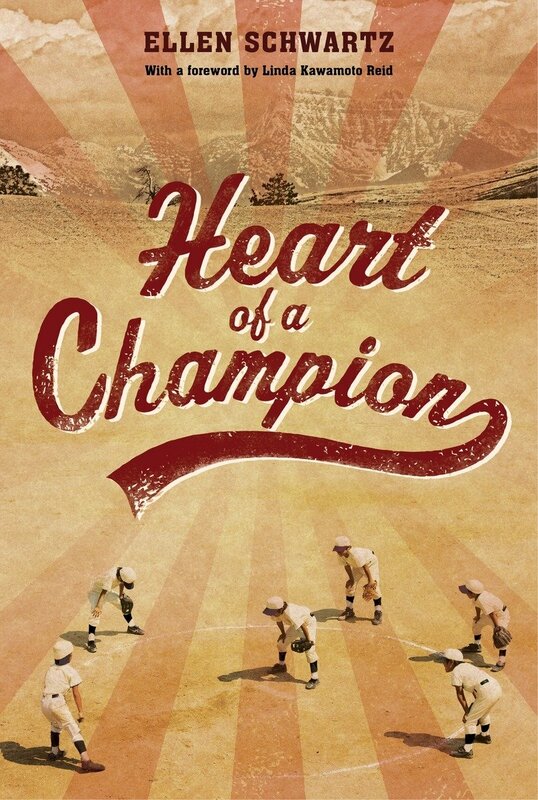 Banished to an isolated internment camp, Kenny’s hopes of becoming a star Asahi baseball player like his brother seem ended. But when he gets permission to turn a vacant lot into a baseball field, the work gives purpose to the long days. Kenny’s persistence, hard work and big dreams shape the teen he is to become. Sara and Nadine are best friends forever—until they aren’t. Everything has changed this year. Nadine has suddenly skipped a grade and gone to high school without Sara. 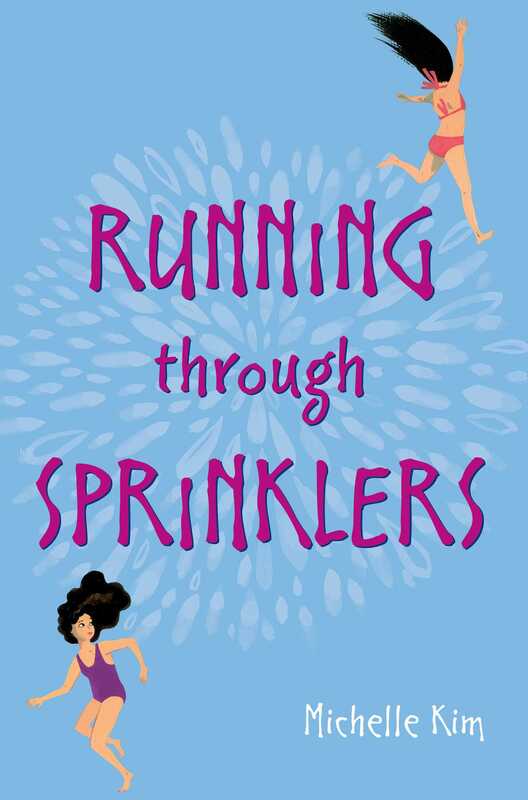 No matter how hard she fights to save their friendship, Sara can feel it slipping away. But Sara just might discover something new and wonderful: herself. Ray Liu knows he should be happy. But it’s tough getting grades that will please his army veteran father, when speaking English is still a struggle. 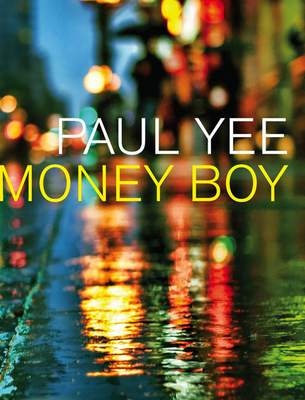 And he can’t quite connect with his peers at high school — Chinese immigrants like himself but who seem to have adjusted to North American life more easily. Then comes the fateful day when his father accesses Ray’s internet account, and discovers Ray has been cruising gay websites. Before Ray knows what has hit him, his belongings have been thrown on the front lawn, and he has been kicked out. This is a moving story of Japanese Canadians during the Second World War, told through the eyes of a child. After the attack on Pearl Harbor, five-year-old Naomi’s life is changed forever. 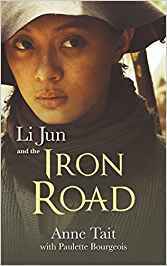 Separated from her mother, a bewildered Naomi watches as she and her family become enemy aliens, persecuted and despised in their own land. 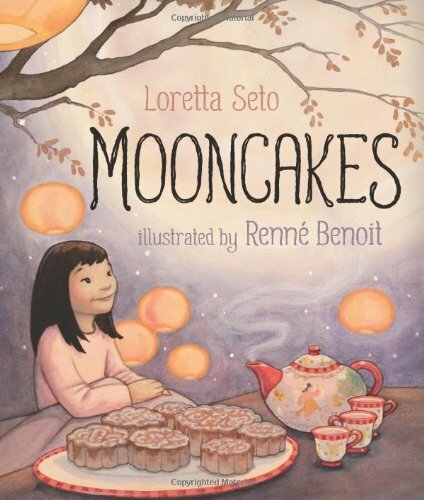 Includes an introduction by Teresa Toten. 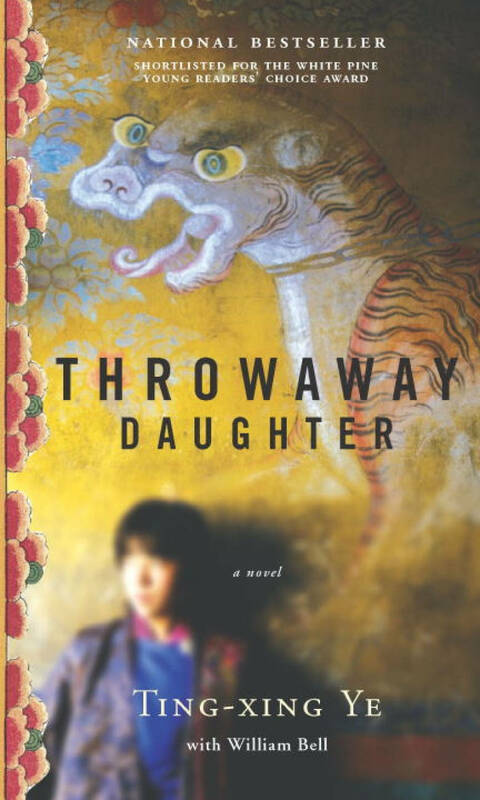 Throwaway Daughter tells the dramatic and moving story of Grace Dong-mei Parker, a typical Canadian teenager until the day she witnesses the Tiananmen massacre on television. 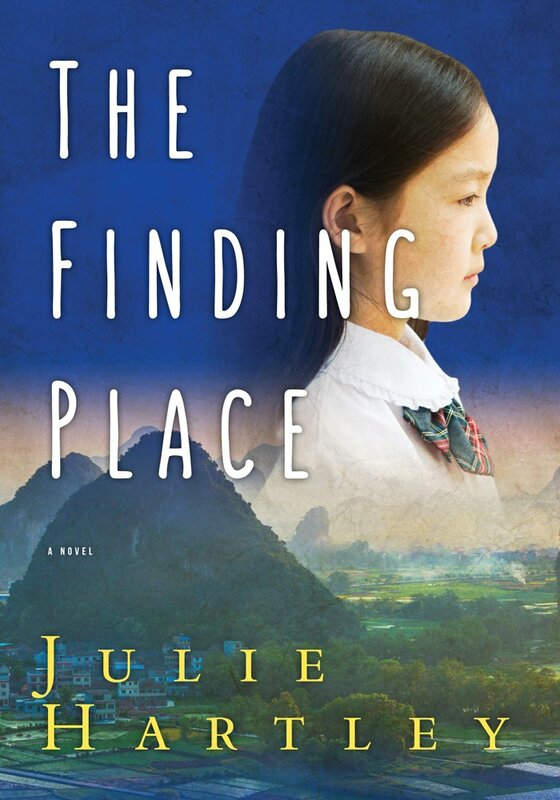 Horrified, she sets out to explore her Chinese ancestry, only to discover that she was one of the thousands of infant girls abandoned in China since the introduction of the one-child policy, strictly enforced by the Communist government. 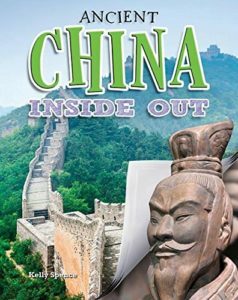 This fascinating book explores the culture and achievements of ancient China, one of the world’s oldest civilizations, through the examination of artifacts that have survived through the centuries. Each primary-source artifact offers the reader significant clues to the civilization’s technologies, cultural traditions, foods and conflicts. 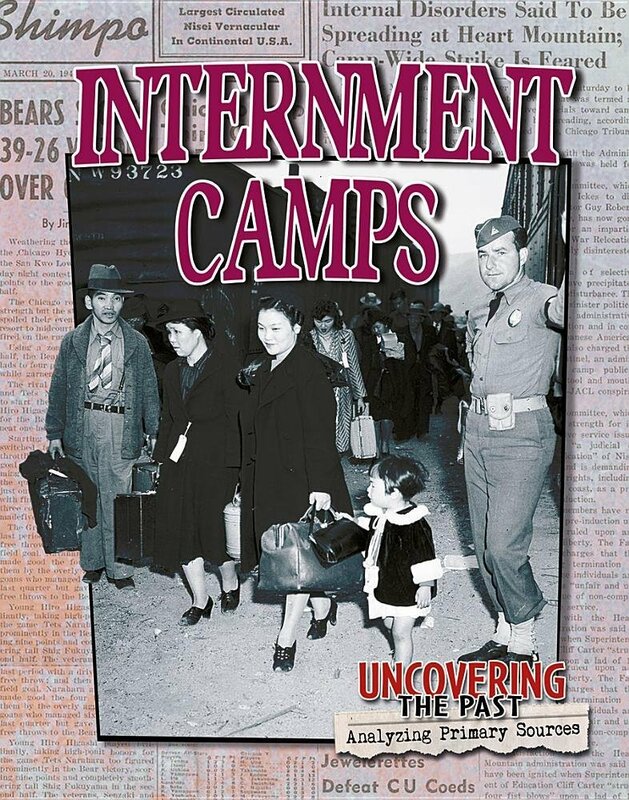 This title examines the internment of “enemy aliens” in the United States and Canada during World War II. 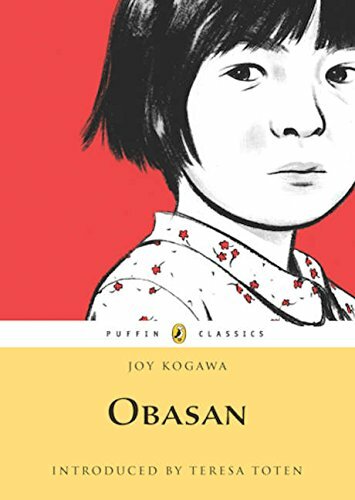 With emphasis on the plight of Japanese-American and Japanese-Canadian citizens, the events, mindsets and policies leading up to and following the forced removal of thousands of citizens from their homes into internment camps are examined. 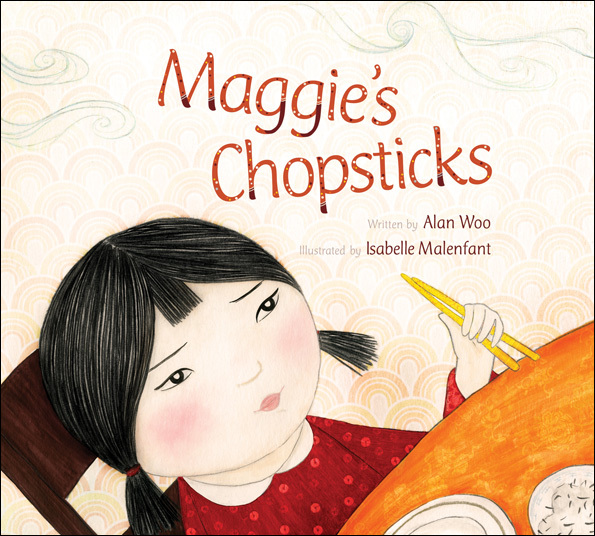 The use of primary sources encourages critical thinking about citizenship and stereotyping.